Recent snowmaking conditions are allowing Vail Mountain to open terrain accessible via Wildwood Express (#3) and Mountain Top Express (#4) on Wednesday. Buffalos and Wildwood will both open Wednesday for dining. 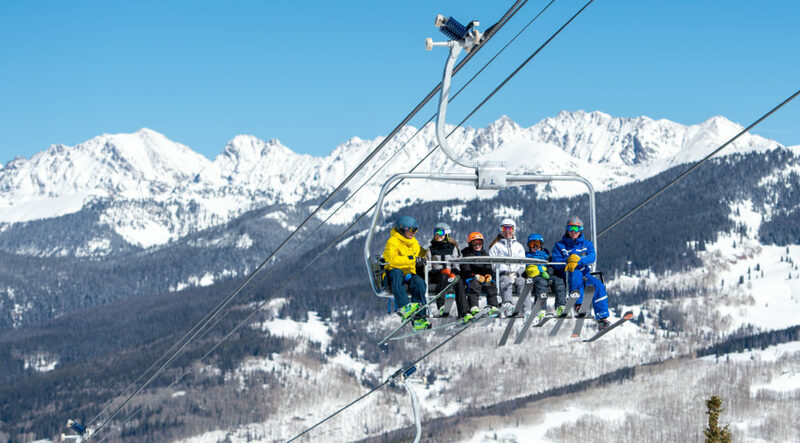 On Thursday, Vail will begin operating Avanti Express (#2) and will then offer 263 skiable acres of terrain.